I left home at 5.45am. I got home at 6.10pm, having spent over an hour in a storm getting home. In between was lots of work. 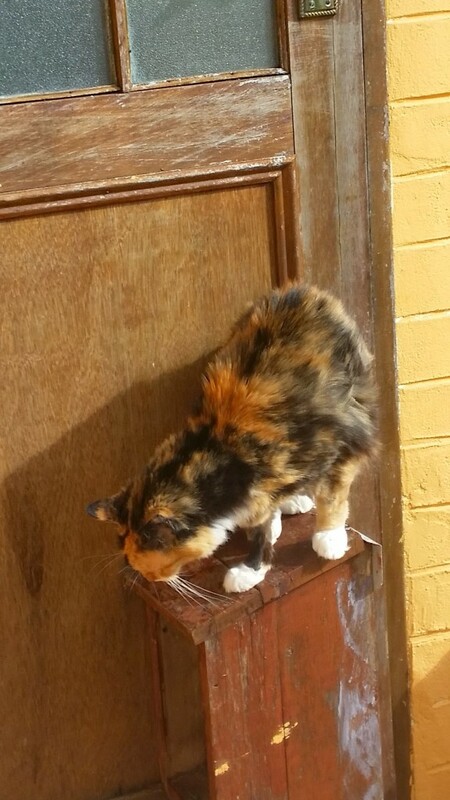 No picture today. 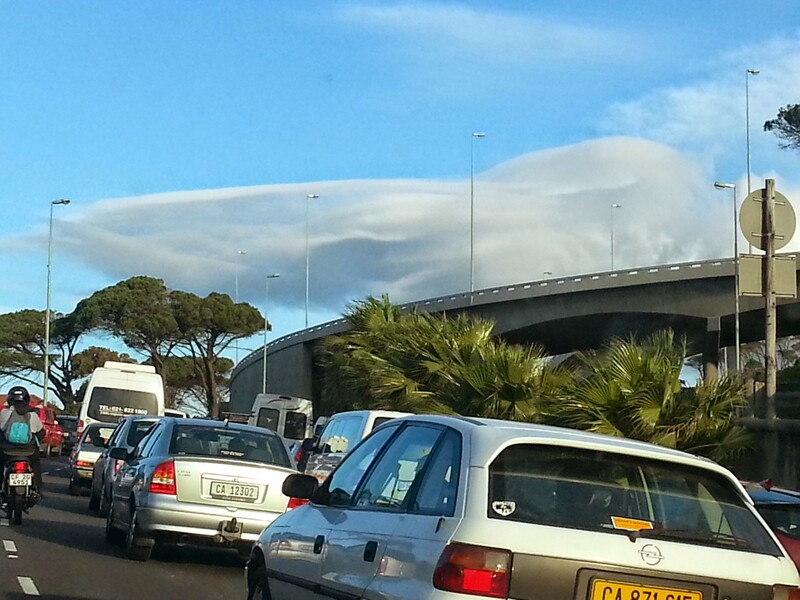 The cloud Starship Enterprise appears in Cape Town. Taken from my car in a traffic jam. I did say it was a bad week.